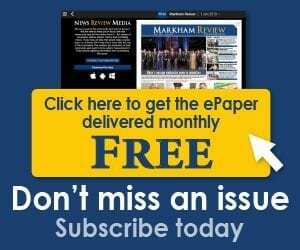 Markham native and right-handed pitcher Jordan Romano has returned to the Blue Jays roost. He was a member of the Toronto club until becoming a Rule 5 Draft selection by the Chicago White Sox during the offseason. After being dealt to the Texas Rangers, he reported to Surprise, Arizona for spring training. He would either make the major league squad or be offered back to the Blue Jays for $50,000. Romano pitched nine-and-one-third innings for the Rangers this spring, giving up seven hits, five walks and a pair of home runs while striking out six. He posted a 3.86 earned run average with a 1.29 WHIP (walks and hits per innings pitched). 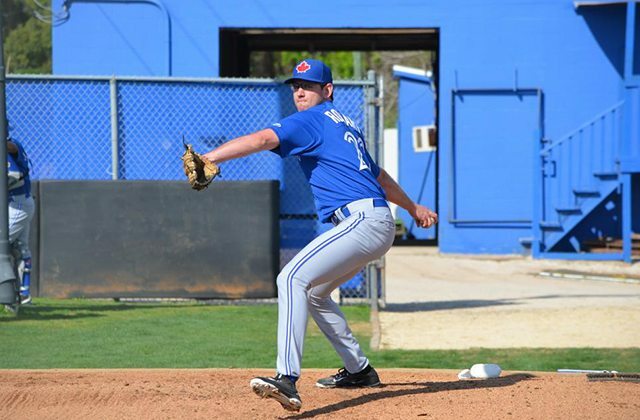 When the Rangers informed Romano that he wouldn’t make the team, the Father McGivney grad was sent back to the Blue Jays, where he now awaits assignment. Romano played most of last season with the double-A New Hampshire Fisher Cats, but also made a start for the Buffalo Bisons, Toronto’s triple-A club.